Find in our posts, clear explantions about French grammar rules. It will be helpful to read and speak properly French. The first round of the vote in France to elect the next President of the Republic will be held on 23 April 2017. 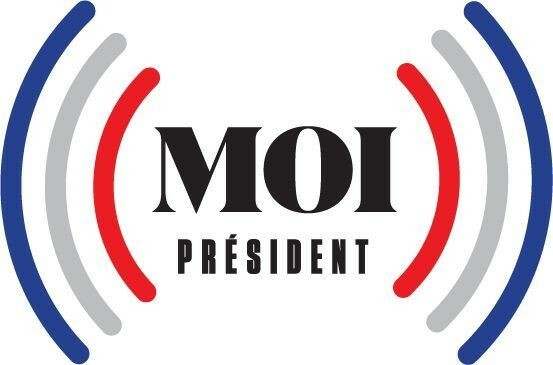 On this special occasion, the radio France Inter and the newspaper L'Obs asked French people what they would change if they were President. 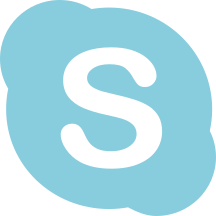 Have a look on our French page to know more and to practice your listening. Do you wonder if "LEUR" need a "S" or not? Have a look at our French blog post, please. 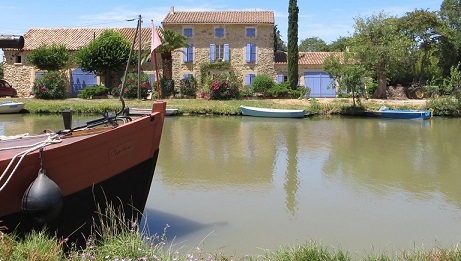 Listed on the UNESCO World Heritage List, the Canal du Midi is one of the wonderful daytrips we like to do. With this blog post, learn a bit more about this impressive civil engineering works of art. a transcription, a vocabulary list and an explanation about relativ pronouns, more specifically, about how to emphasize an information in a sentence. Have fun on our French post ! understand a conversation at the doctor.